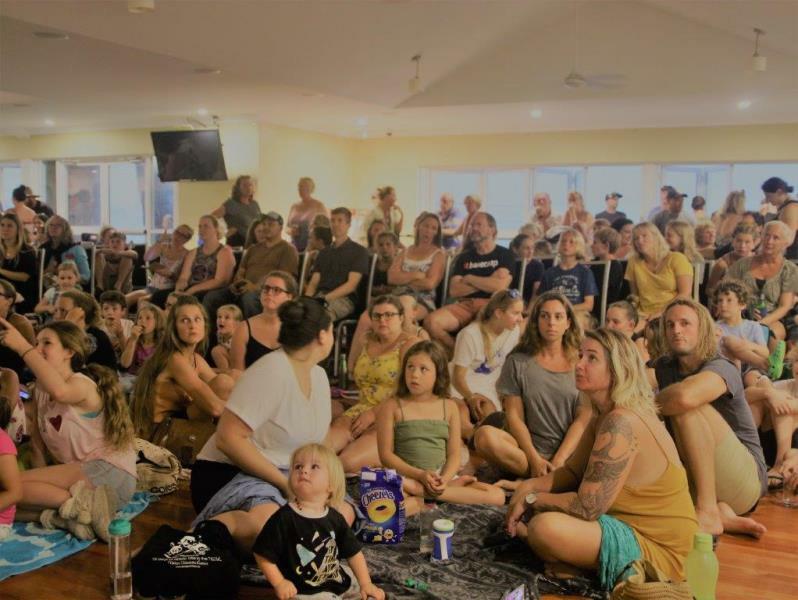 Blue the feature documentary film screened at the Mollymook Surf Club on Friday evening. It charted the drastic decline in the health of our oceans. With more than half of all marine life lost in the last 40 years and the expansion of the industrialization of the seas, the film set out the challenges we now face and the opportunities for positive change. BUT if we don’t make the drastic changes necessary, it is predicted by 2050 that there will be more plastic in the sea than fish. 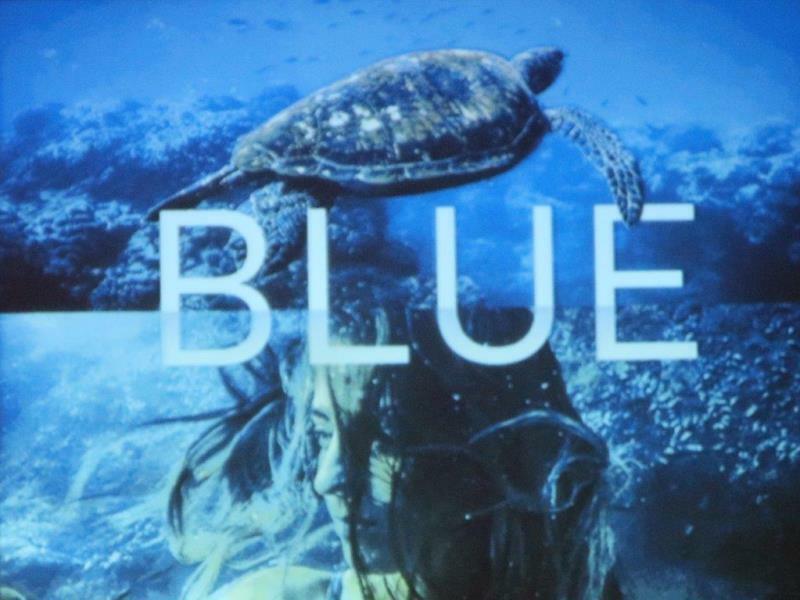 Blue the film showed how the oceans are broken, and what can be done to fix them. It featured passionate advocates for ocean preservation, it tackled themes of habitat destruction, species loss and pollution. It was filmed with stunning cinematography in the seas surrounding Australia, Indonesia, the Philippines and the US, looking at how the very nature of the ocean is being altered. The challenge it presented us: The ocean has been the guardian of life on earth, and now it is our turn to be guardians for the ocean. 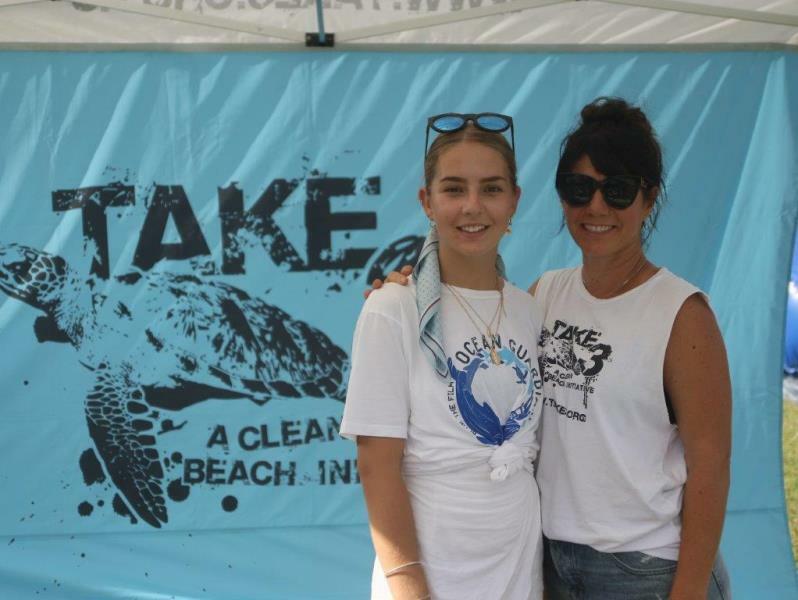 Take 3 for the Sea guardian Monica Mudge with daughter Jade. 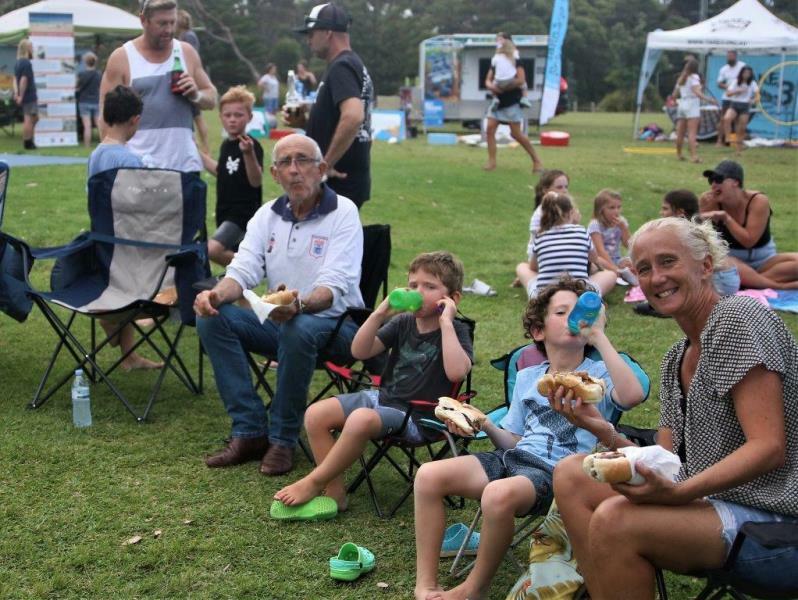 Monica is the driving force in the surf life saving community empowering our youth to further the cause, ‘Take 3 for the Sea’. 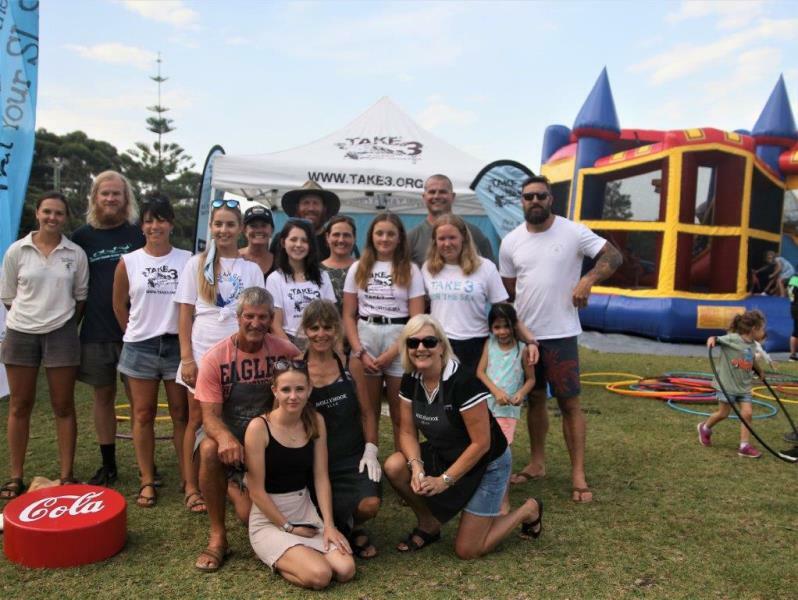 The Take 3 Surf Life Saving Project works with Surf Life Saving Clubs (SLSC’s) throughout NSW to educate club members, with a particular focus on nippers, about plastic pollution and to spread the ‘Take 3’ message, inspiring SLSC’s to become active in the reduction of litter. 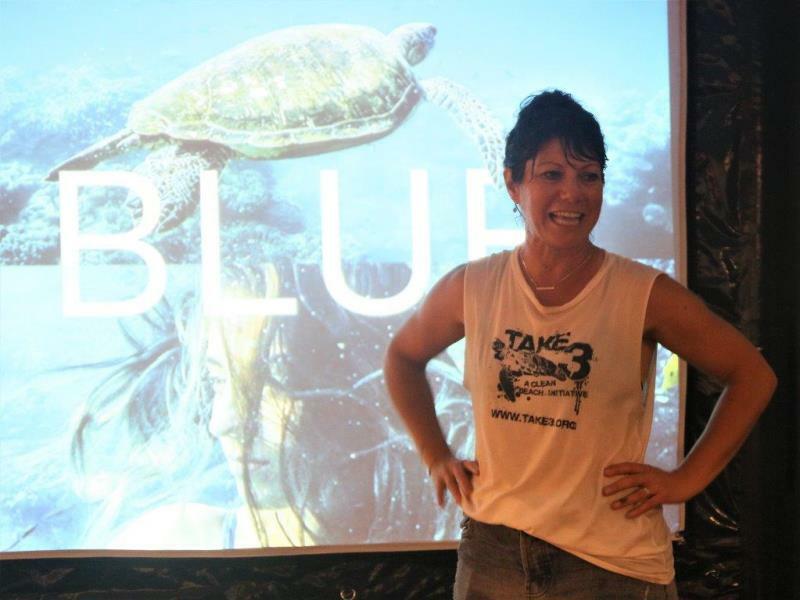 “Last night my heart cracked wide open with joy and gratitude for all the special people who came along to last nights screening of Blue The Film . Your energy, optimism and positivity was electric, as was the storm , but not one of you let it dampen your spirits. Amazing! To all the crew at Mollymook Surf Life Saving Club Inc. words are not enough to express my gratitude. You all gave up your time during this busy season with huge smiles and could not do enough to make this a wonderful night for everyone to enjoy. Bless” . 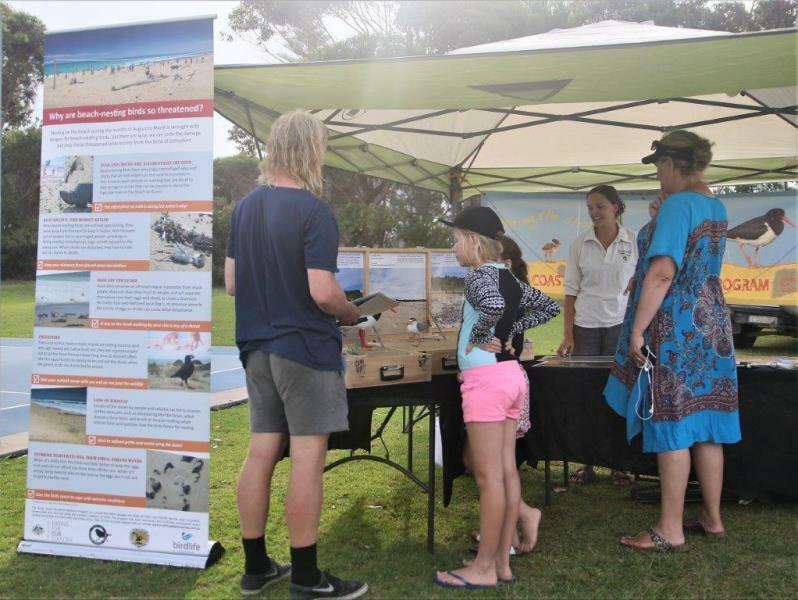 This program was established in 1999 by the NSW National Parks and Wildlife Service (NPWS) to reduce the rate of decline of threatened shorebirds and recover populations by enhancing breeding success. Supporting Monica and the ‘Take 3 for the Sea’ team were ‘Little Swell Coffee’ and Green Caffeen. 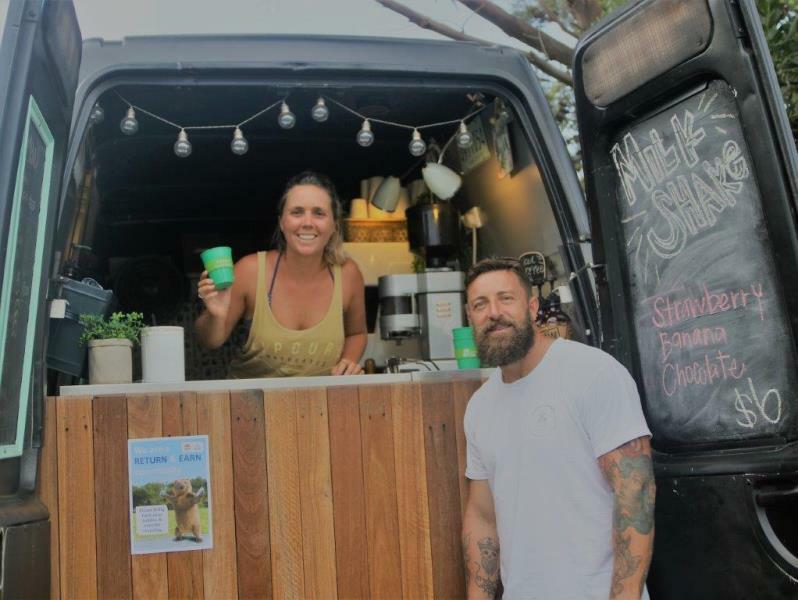 ‘Little Swell Coffee’ are a local mobile coffee van whilst ‘Green Caffeen’ are a ‘swap and go’ system aimed at eliminating disposable coffee cups from landfill. 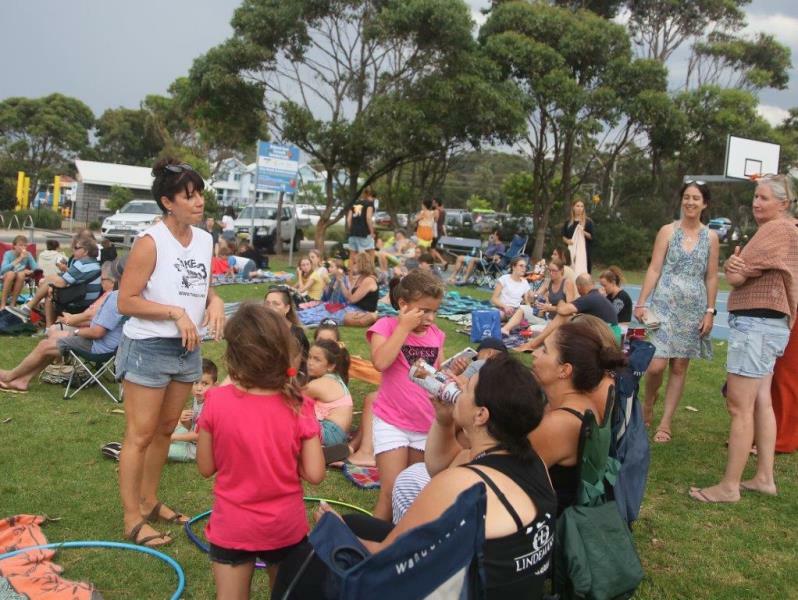 ‘Green Caffeen’ recently launch their initiative in Milton-Ulladulla. Co-founder Martin Brooks (pic above) with Damien Clarke have signed up seven local cafes in Milton, Ulladulla and Mollymook to join the 150 cafes that have already embraced the scheme throughout NSW and Qld. Green Caffeen allows coffee drinkers to use a reusable cup, bring the dirty cup back into participating cafes, and walk out with coffee in a clean green cup. 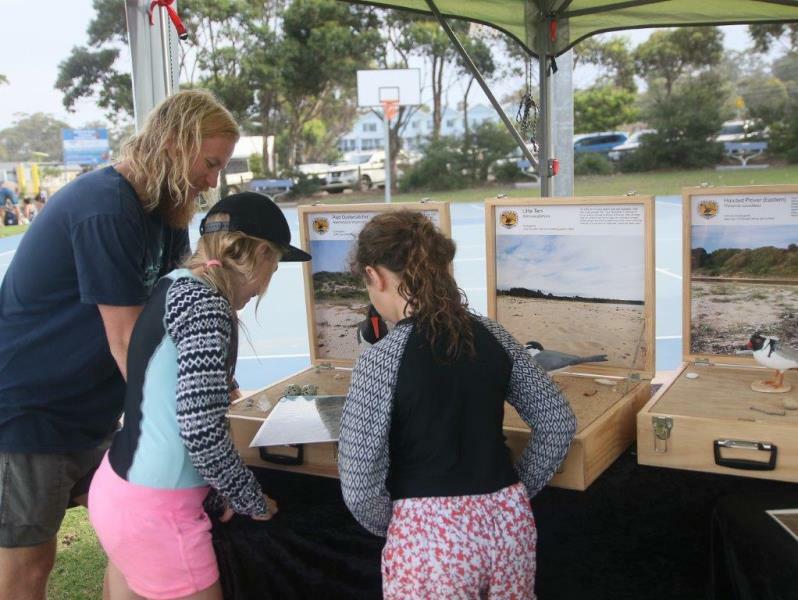 The project was launched in Kiama in August and has swept across the east coast of New South Wales and as far north as Noosa. Milton-Ulladulla is as far south as the project has reached, so far.